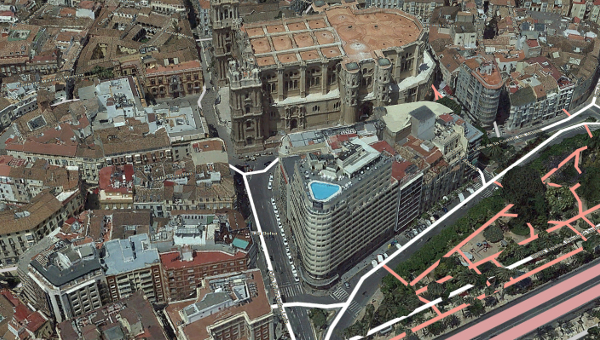 Cloud-based GIS applications focused on tourism have caused a revolution, at an increasingly accelerated pace, in the way of enjoying leisure, of which geographic information is already an inseparable part. Obliquo allows you to integrate your systems and applications with the most realistic virtual environment to offer advanced services to your customers or to make the best business decisions to improve your tourism offer. The development of tourism implies income that not only affects the activities directly involved, but also a plurality of sectors and services. The application of cloud GIS technology to tourism offers a considerable multiplier effect. Cities that are intelligent and interconnected with their inhabitants are a reality. In the same way that Obliquo is used for city management, projects related to culture and marketing can also be carried out, with applications to the tourism, hotel and leisure industry. Virtual Reality tours are one of the newest and best ways to attract real-life tourists. Obliquo provides you with the tools you need for showing a 3D realistic replica of your touristic place, so that you can give people a preview and understanding of what they would experience if they went to visit physically. Instead of navigating through a ton of websites, your visitors will be learning more about the location in a fully immersive environment. Obliquo’s virtual tours are effective not only in attracting people to visit an area, but in helping them plan out what they’re going to do and how they’re going to spend their time once they’re there. Incorporating Obliquo’s virtual tours into your planning process can help in a big way. It’s an amazing tool that lets you get a taste for an area or activity before you actually decide to go. GIS and 3D mapping systems have been integrated into the tourism industry, the daily operations of travel agencies, the way tour operators operate and the planning of tourists’ trips. 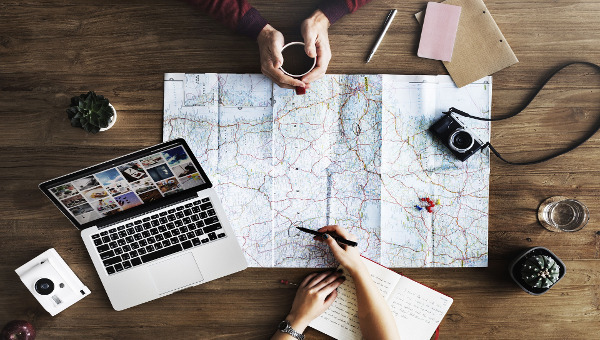 For example, if you are a tour operator, you can plan new strategies in your vacation offers using geomarketing or design routes for travellers with Obliquo and publish them in your website.